Treat yourself to a weekend of pure relaxation and music. Our ninth annual Americana Spring Celebration will take place April 25 - April 28, and we've got quite the lineup this year. In addition to seeing these three amazing acts in one place, guests will also be welcome to enjoy the resort's elegant accommodations, including a destination spa and some of the world's finest wine, cuisine, outdoor activities and more. Reservations are available by calling 1-800-557-8864 or by clicking here. Indulge for a good cause: Proceeds from this show will benefit our not-for-profit association's mission to continue advocating for Americana music around the world. 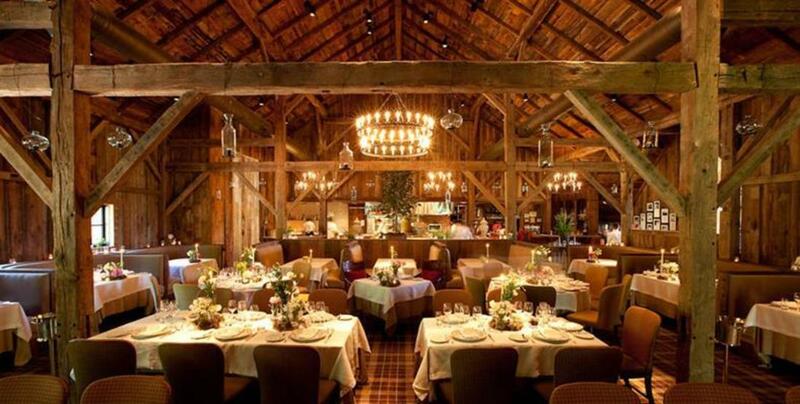 The renowned Blackberry Farm, a Relais & Châteux Resort, is one of America's most celebrated intimate luxury hotels, featuring 62 elegant accommodations and some of the world's finest wine, cuisine, fly fishing, horseback riding, hiking, cycling, sporting clay, and mountain biking opportunities. Along with the abundance of outdoor activities, Blackberry Farm offers a destination spa and an annual series of culinary events, hosted by world-renowned guest chefs and vintners. * Performances are only open to guests who make a reservation to stay on-site.